New Year’s Nirvana | My "Marketing Nirvana"
Thank you for accompanying me on our quest for “marketing nirvana.” Although our travel to date has been brief (just beginning this Fall), we managed to meet some interesting people, deepen our appreciation of the arts and sciences, and learn about newsworthy marketing moments in time. We will continue, as in the words of Hal Borland, to gain wisdom as we travel along. 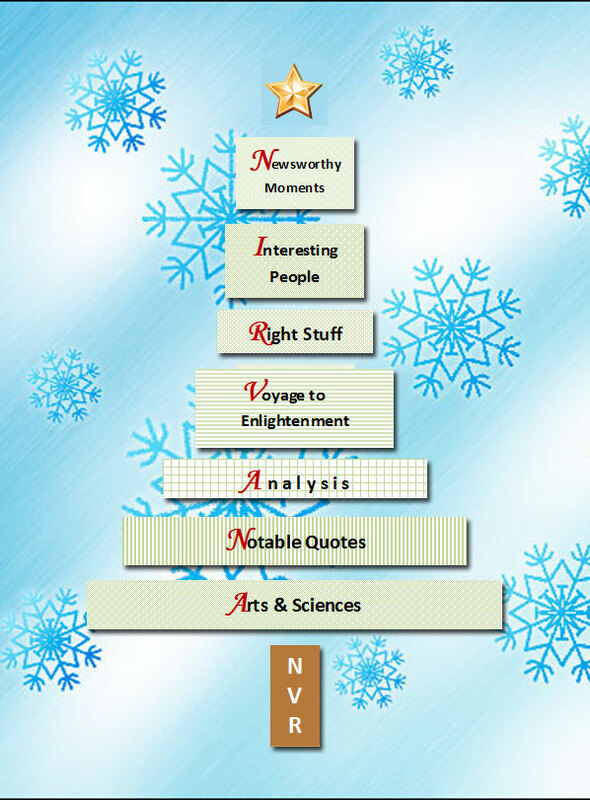 So my New Year’s wish is to continue seeking the “right stuff” on our journey of marketing enlightenment, and for you to achieve your very own nirvana, whatever it may be. I look forward to the Opportunity of 2012 and for us to write our first chapter. Copyright © 2011 My Marketing Nirvana. All rights reserved in all media. Gone with the Wind – The Future of Cinema in Peril? I liked the graphic layout of the Twinkle, Twinkle Twitter Star feature.